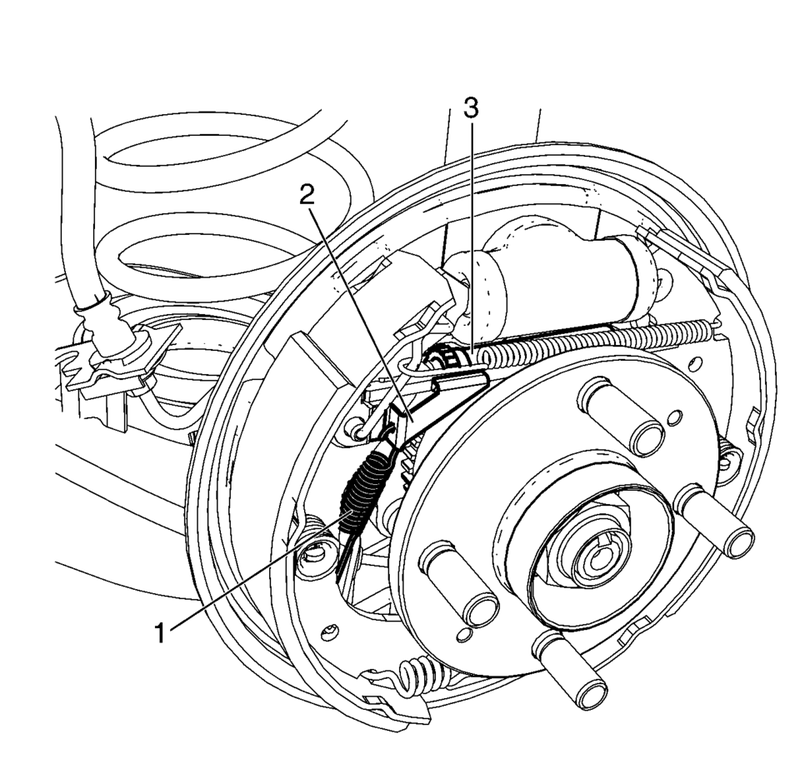 If any of the conditions listed were found, the adjuster actuator spring requires replacement. If any of the conditions listed were found, the adjuster actuator lever requires replacement. If any of the conditions listed were found, the adjuster assembly requires replacement.